Early reviews are coming in for Adrift in the Sound, mostly from friends and mostly positive. I have great friends who trust me enough to tell the truth. Their feedback has been kind and honest. But, I realize that as more people read the book reactions to the story may not be as positive. 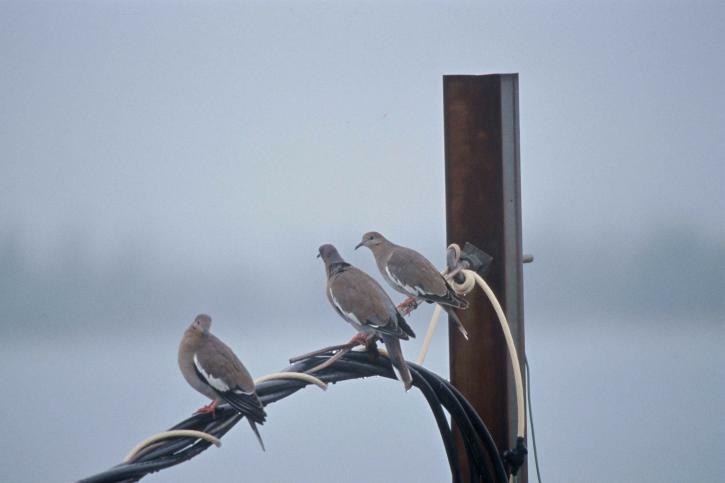 Like the rest of us birds on the wire, I’m hoping you’ll join the conversation about the story, add your own memories and experiences about the turbulent the 70s in America. Where were you in 1973? What was going on around you? If I’ve done my job, Adrift in the Sound is story you’ll love and hate and spend time thinking about when you’re done. If you’re a Kindle Prime member, get a free e-version on July 26. Download the book, send me your reactions and/or post a short review on Amazon. After the promotion in June, Adrift ranked 29th in literary fiction in Kindle’s 100 Top Sellers list, 35th in historical fiction. With your help, the story is topping the charts, pass this post on to others who might enjoy a good read. Quick Novel Summary: Frazzled Seattle street artist Lizette Karlson tries to pull herself together in 1973 and turns to the Franklin Street Dogs for help. This low-life tavern softball team is a horrifying choice for a fractured spirit like Lizette, who’s only trying to stay warm and make it through another rainy night. The Dogs think she’s a head case and don’t realize that while Lizette’s beautiful, talented, and a bit off kilter—she’s also cunning and dangerous. Readers are calling Adrift in the Sound an important exploration of the resilience of the human spirit in a radically changing world. In both lyrical prose and gritty street language, Kate Campbell rocks our understanding of contemporary history and challenges our fiercely held beliefs. She reshapes old myths and creates new folktales to delight our imaginations. Email note: Just wanted to drop you a note and say how much I’m enjoying your book. I’m only to chapter 8 but so enjoying the descriptions of the island and enjoying the characters. 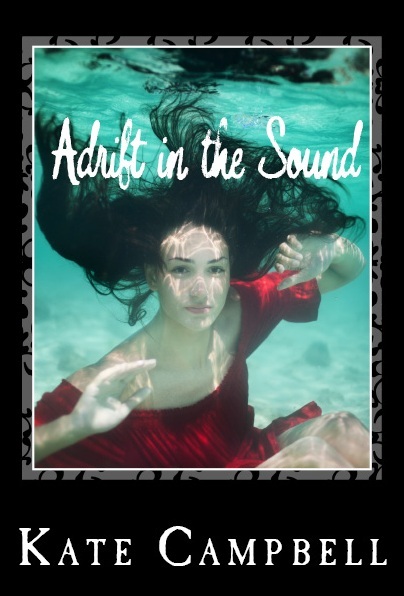 Email note: I read Adrift in the Sound on my river trip and really, really liked it. I wrote a review for Amazon, added it to my Facebook page, and sent a thumbs up email to my favorite indie bookstore, Gallery Books in Mendocino. Still not gonna twirl a sign (about Adrift) on the corner, tho. I was very familiar with a lot of what you wrote about—I lived out on the tip of the Olympic Peninsula for too many long grey years, spent a little time on Orcas Island. You nailed it all, and I like that you didn’t pass any judgments, just painted the picture. I had a hard time getting past the beginning, did not want to go thru the drug-use scenes and the bad news stuff about Lizette, but I pushed through and then got sucked right in—great plot, a real page turner. I really loved that Lizette was not a one dimensional victim but a very complicated human with resources of her own. Facebook Post: Beginning chapter seventeen. Raw characters. Love Orcas Island setting. My artist cousin lived there for 40 yrs and left her Doe Bay property to another cousin. Lyle and I spent 10 days in her house filled with art, over looking bay. I imagine just like Adrift in the Sound . . . Just finished Adrift in the Sound. Loved it! This story could only have come from you. 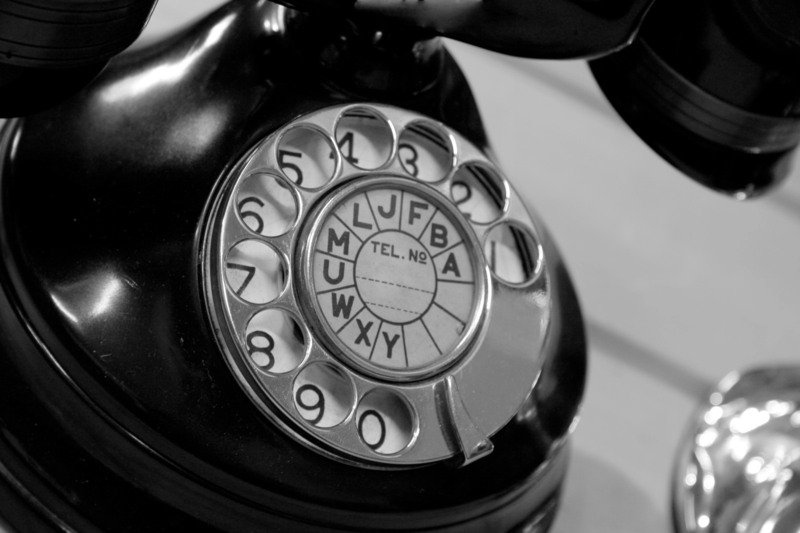 If you’ve got something to say about Adrift, call or write. Let others know what you think about this gritty, graceful tale. Amazon Review: If this is her first book, we have lots to look forward to. I am very impressed with her storytelling and love of nature that is so nicely interwoven into this crazy, fun tale. While most of us will not hopefully have shared the “druggie” part of the late 60’s and 70’s, there is plenty one can relate to and ponder that will bring back memories and chuckles. Don’t want to spoil anything….but just beware next time you go in the basement to do your laundry!!!!! This is a delightful read, perfect for your summer vacation. 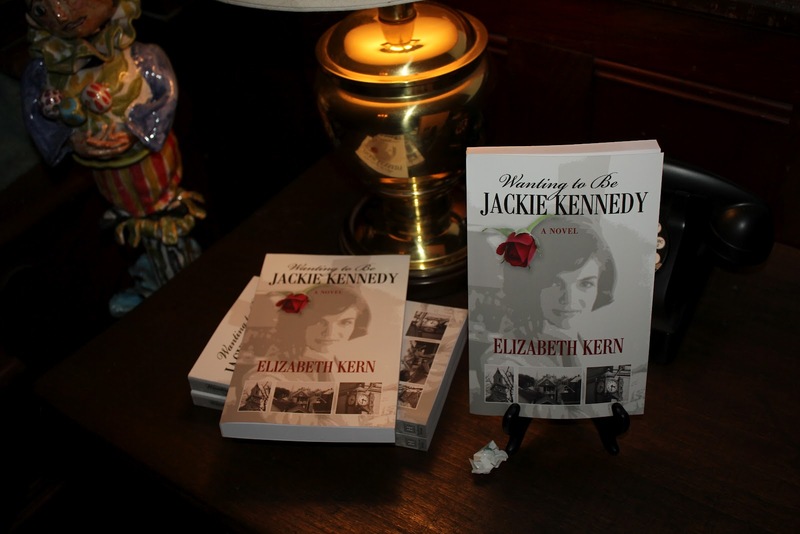 Amazon Review: Really liked this book and recommend it as a great read. Had a little trouble getting into it but then could not put it down. The plot is full of action and twists that kept me enthralled. Kate Campbell’s writing pulled me back in time to the complicated free love and drugging and Viet Nam War world of the early seventies. The pictures she paints are truthful, without being judgmental. She also nails the personality of the young (bipolar?) disturbed Lizette, around whom the story revolves. Kate doesn’t glamorize her mental illness, or make us pity Lizette as a helpless victim. Rather, she makes us wonder if we might have done things any differently in Lizette’s place. Amazon Review: Kate Campbell is a masterful storyteller and elegant writer. Her characters jump off the page, her vivid description of the culture of the 70s in Seattle and Orcas Island transport you to a time you may not have experienced, but will feel you know through her prose. The story is gritty, poignant, moving, and memorable. Campbell is no ordinary writer —- her well-drawn characters (the troubled Lizette, the Dogs, Sandy the snake dancer, the earth-mother Marian,etc.) and her ability to draw you into a bygone era, a pivotal moment in history, is reminiscent of the great master, John Steinbeck. This is Campbell’s debut novel. She is an author to watch. Amazon Review: Read straight throughAdrift in the Sound. Life is definitely complicated and messy for Lizette and the other characters in Kate Campbell’s novel. Lizette would like Rocket to be in love with her, but Rocket views her more as a sister. He’s the only one who can criticize her. He’ll defend her to other people and he looks out for her in his own way. A bunch of these characters are behaving badly, but find redemption (so to speak) by the end of the novel. Kate provides nuanced interactions, colorful dialogue, and exquisite visual images of the sea, Marian’s ranch on Orcas Island, Lizette’s father’s home in Seattle, etc. I liked how she wove the Orca whale Looney into the story, representing Rocket’s spirit. It makes sense that Sandy Shore does not have an abortion, carries the baby to term and then disengages with the infant. Abortions were still illegal at the point where she became pregnant. There is a mystery as to the identity of the father, but I began to root for Rocket. Kate weaves Native American culture into the story and two of its strongest characters are Poland and Abaya who have a ranch on Orcas Island near Marian’s ranch. Lizette takes over as mother to Sandy’s baby Violet. Lizette is a reclusive artist, whose artwork is exhibited as far away as New York without her knowledge. Order Adrift in the Sound from independent and online booksellers. $14.99 in trade paperback, $6.99 for e-readers. Get a free promotional ebook through Amazon Select for Kindle on July 26! Adrift in the Sound was ranked 29th in literary fiction and 35th in historical fiction on Kindle’s Top Seller list. Yes, I’m hoping to see it hit the top of the list again! See you in the garden. Bring your copy of Adrift so we can chat about it. Yay!